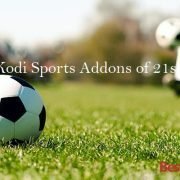 Exodus is among the premium collection of add-ons that are exclusively developed for Kodi application. 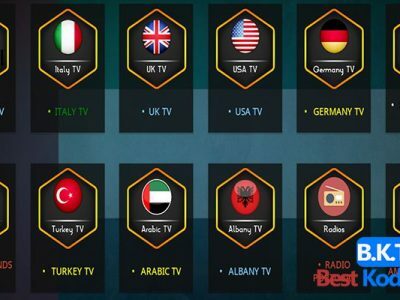 Kodi is getting popular on different devices and helping the consumers easily get access to a wide range of videos. 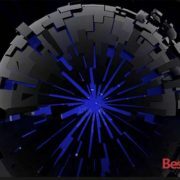 Exodus is developed due to the increasing demand of watching TV serials, shows, movies and lots of entertainment content. Exodus serves a solution to all the people craving to get free access to their favorite shows and movies. 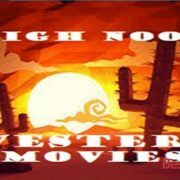 It caters to the varying needs of youth by making available a great collection of movies and TV shows free of cost. 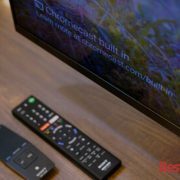 It simply means the user is no longer required to pay weekly or monthly subscription charges to different networks for airing their favorite shows and serials. Most of the users log on to different video streaming websites to watch their favorite music, but the limited collection there is quite disappointing. 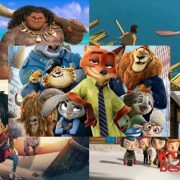 With the installation of Exodus, the users can easily grab access to Hollywood movies and lots of entertaining content that is not available anywhere else. 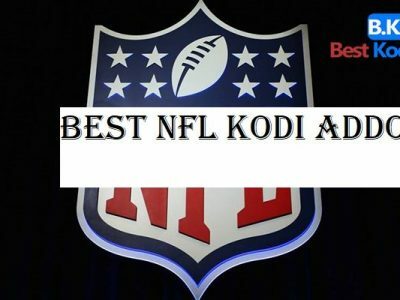 It requires the users a quick install of Exodus add-on on the device which already includes Kodi and starts watching the videos. 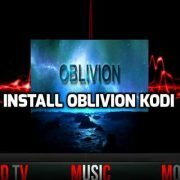 This add-on works perfectly fine on any device on which the user has already installed Kodi application. 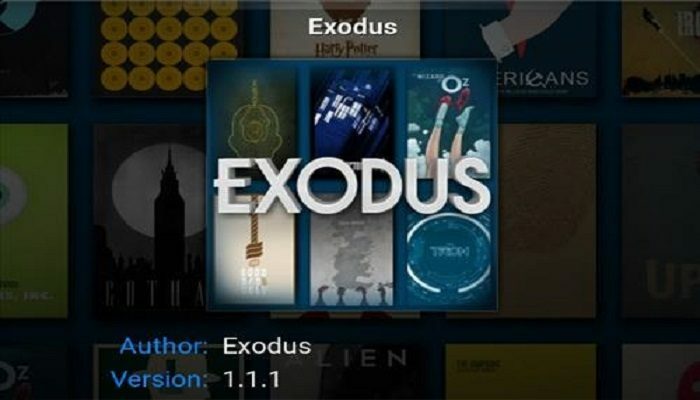 Following is a quick and simple guide on ‘How to Install Exodus on Kodi’. Go through each step to instantly get access to an endless collection of demanding movies and videos. 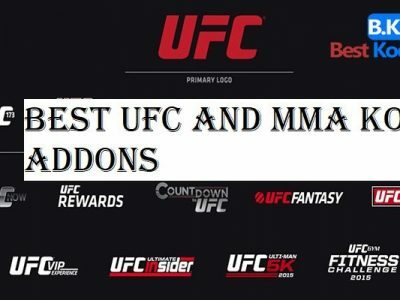 The installation of Exodus add-on may seem a bit lengthy, but the collection of video content worth the installation. 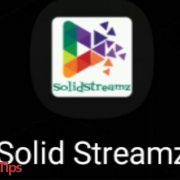 We hope with the above step-by-step installation guide, you can quickly avail an exciting opportunity of watching your favorite movies.